I have been involved in floodplain, forest, and wetland research, monitoring, and restoration projects across the American West. I generally work to solve applied problems surrounding wetland, stream, and floodplain resources. Please see my publications page for deliverables from my current and past projects. 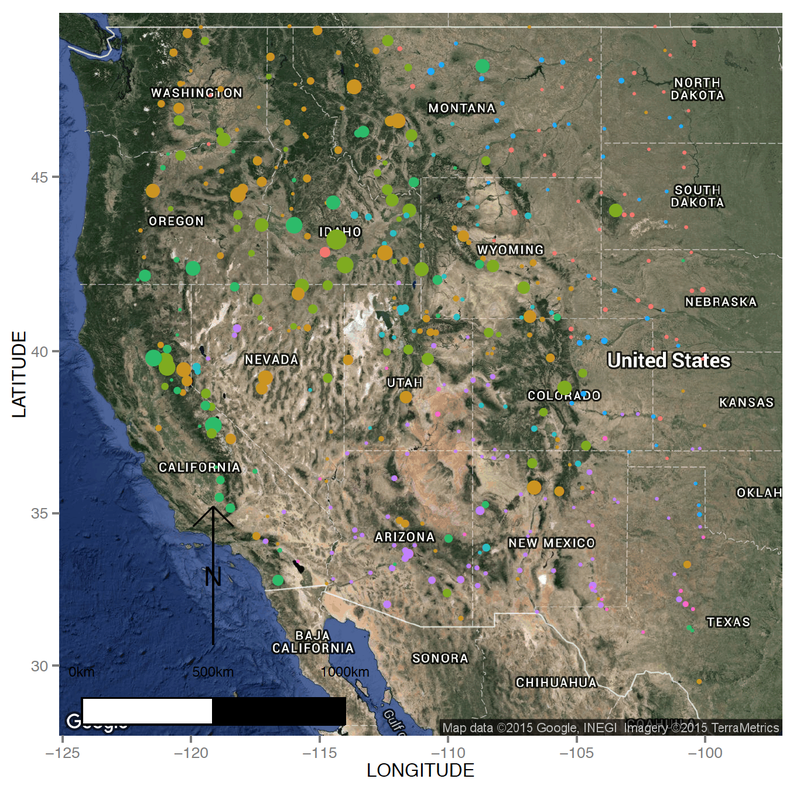 How are Riparian vegetation guilds distributed across the American West base don streamflow and climate? 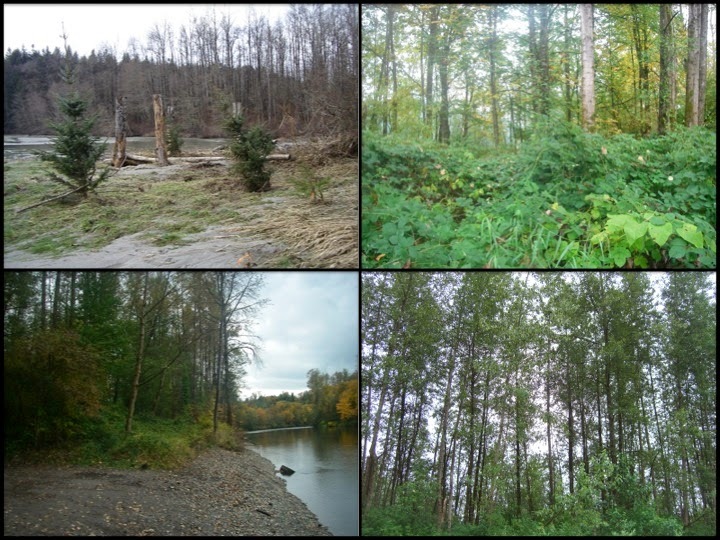 What are the environmental drivers of riparian vegetation across the interior Pacific Northwest? 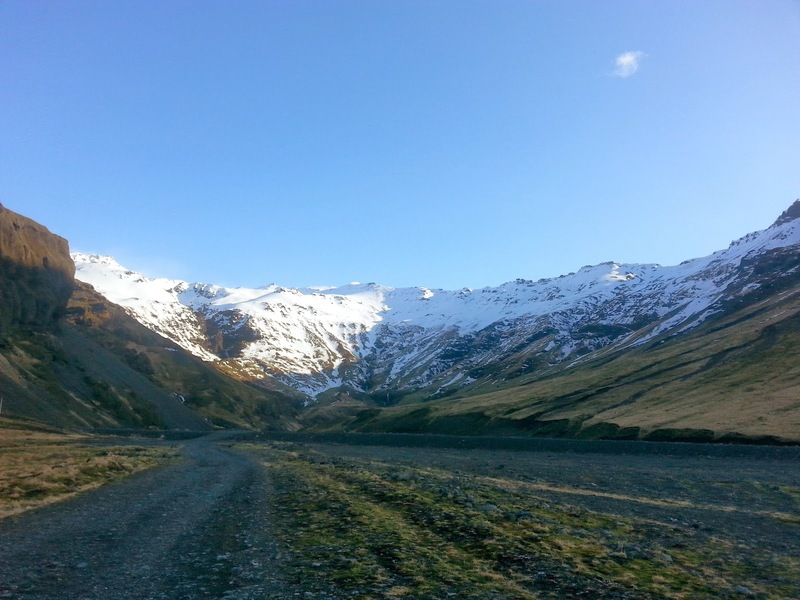 Evaluating short-term survival and growth of restored forest species in denuded landscapes and decadal-scale successional dynamics following restoration, North Cascades National Park, WA. How quickly does riparian vegetation change following grazing exclusion at Spawn Creek, UT? 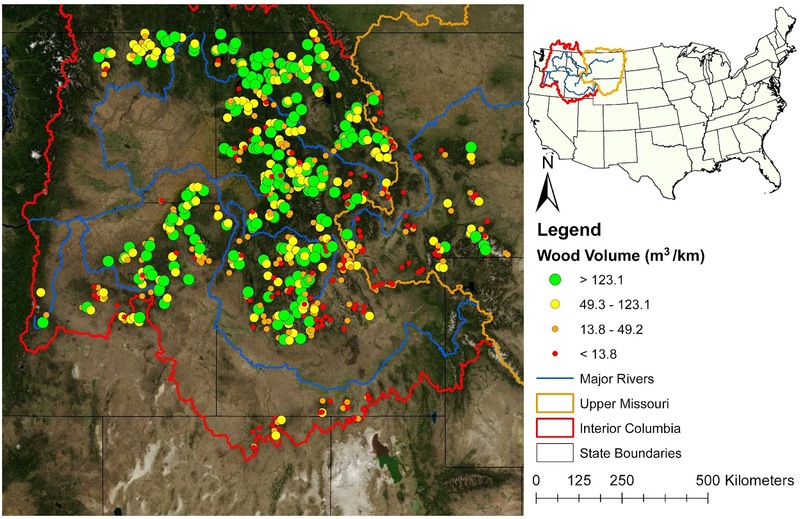 Network models of instream wood dynamics across wadeable streams of the interior Pacific Northwest, ID, WA, OR, MT, USA. 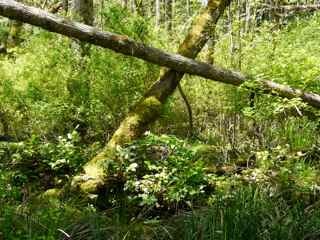 How do wetland vegetation communities change across hydrologic gradients within Pacific Northwest forested swamps? 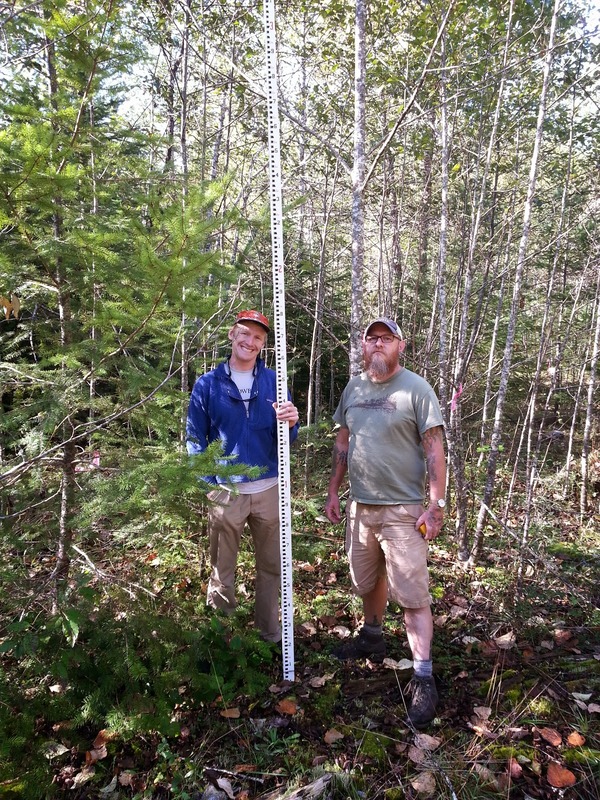 How does forest community assembly and seedling survival change following restoration in early-successional forest ecosystems, North Cascades National Park, WA. How do environmental stress and fertilization influence the functional traits and life history strategies of Pacific Northwest wetland Carex species? Evaluating novel wet grassland development following landfill reclamation, Union Bay Natural Area, Seattle, WA. Restored grassland dynamics following soil amendment, Union Bay Natural Area, Seattle, WA. The Stillaguamish Big Trees restoration, Snohomish County, WA. Forest restoration at the Snoqualmie Indian Reservation North Bend, WA.